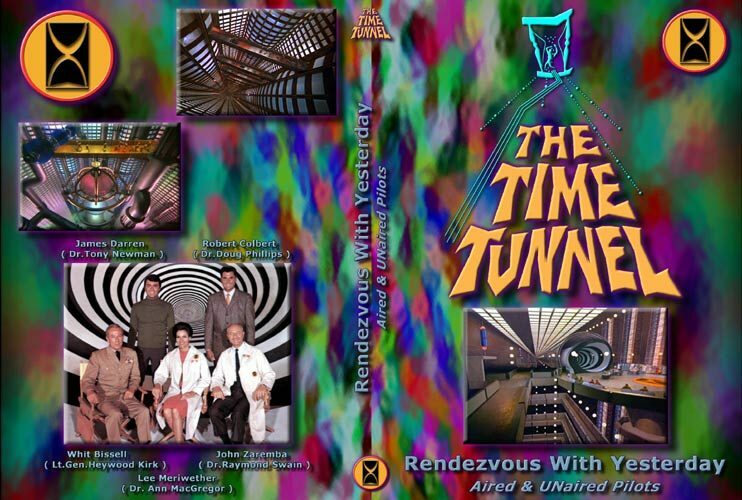 DVD of the Time Tunnel (unaired) pilot, "Rendevous with Yesterday". 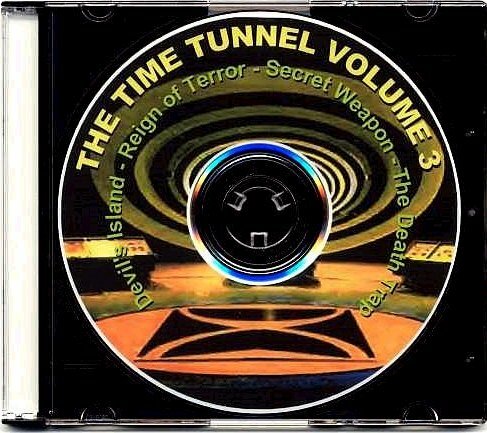 This is a real DVD in NTSC format, not a VCD. This verison has extra footage, that the aired pilot did not. 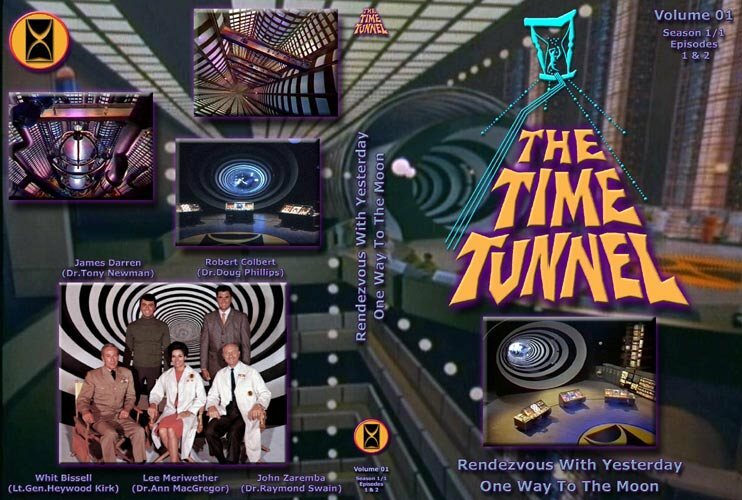 The DVD also contains the original aired pilot did not. Also called "Rendevous with Yesterday". Broadcast in September 1966. The aired version contains Japanese subtitles. 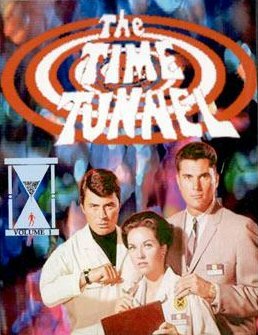 Starring James Darren, Robert Colbert, Lee Meriwether, & Whit Bissell.